Blog » 2019 CATIE Award Winner! On a daily basis, our team works tirelessly to prepare and produce events. We focus on ensuring our clients are thrilled with the result. 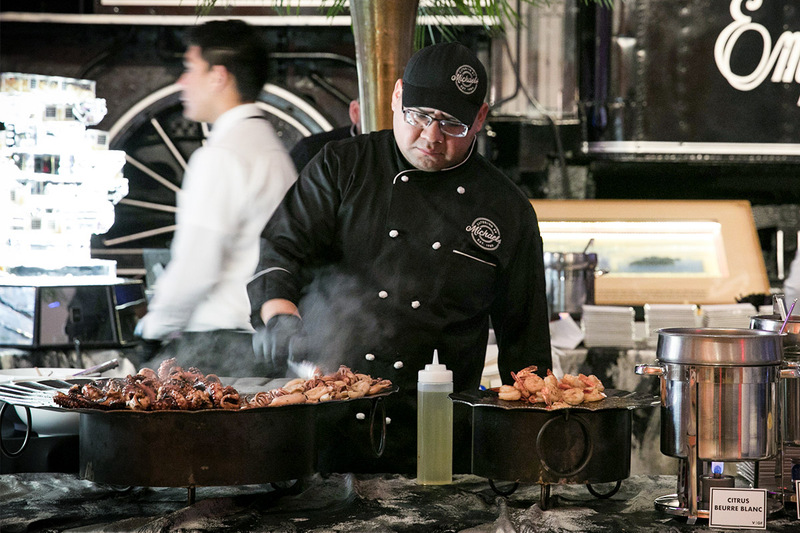 Whether it’s an intimate family gathering or a multiple day event serving over 9,000 people, we aim to provide the highest quality food and the most professional service. For us, success is measured by the satisfaction of our clients and their guests. So when we receive recognition and accolades from our peers, it’s an entirely different type of excitement. 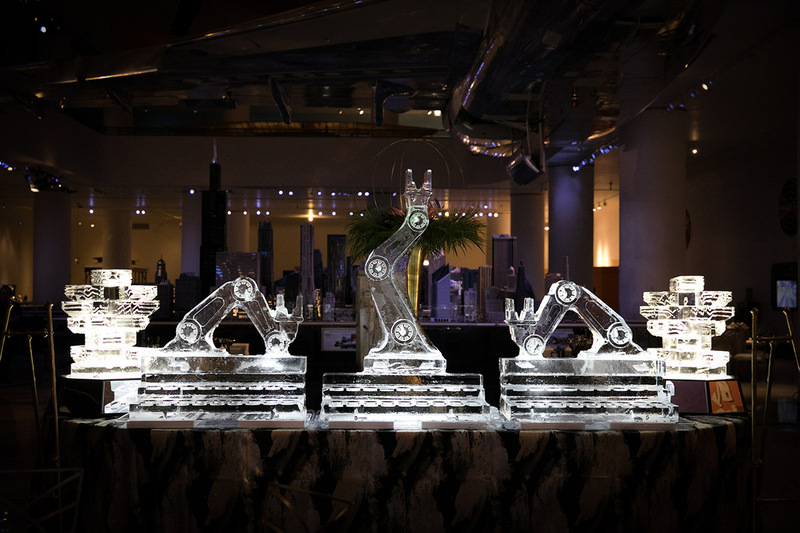 This is exactly what happened at this year’s Catered Arts Through Innovative Excellence (CATIE) Awards at the International Caterers Association’s Catersource conference in New Orleans. The spirit of the CATIE Awards is to recognize achievements of exemplary production at an event. 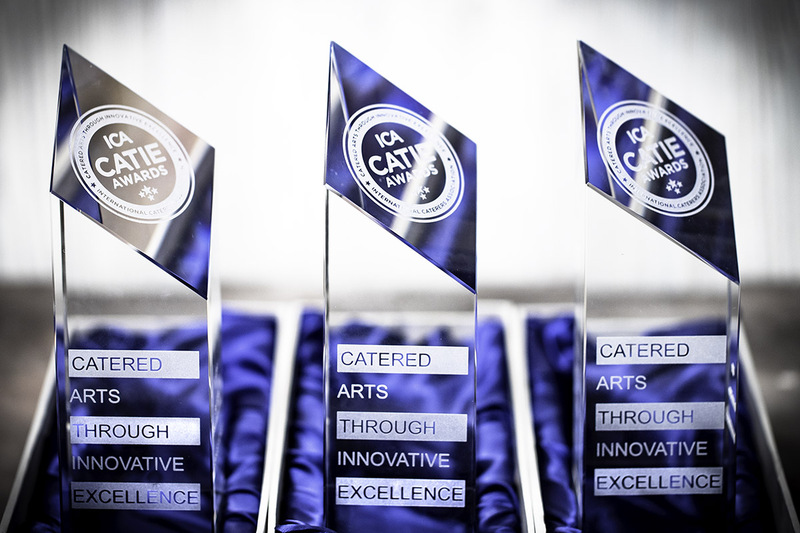 The CATIE Awards have been called the Academy Awards of the Catering Industry… and this year (drum roll please), we received three! We were honored to be named Best Action Station, Best Buffet Presentation & Menu, and Best Multiple Day Event. Receiving this recognition out of a field of exemplary, international catering companies fills us with pride. It is a confirmation of the hard work and dedication each and every member of the Catering by Michaels team puts into every event! 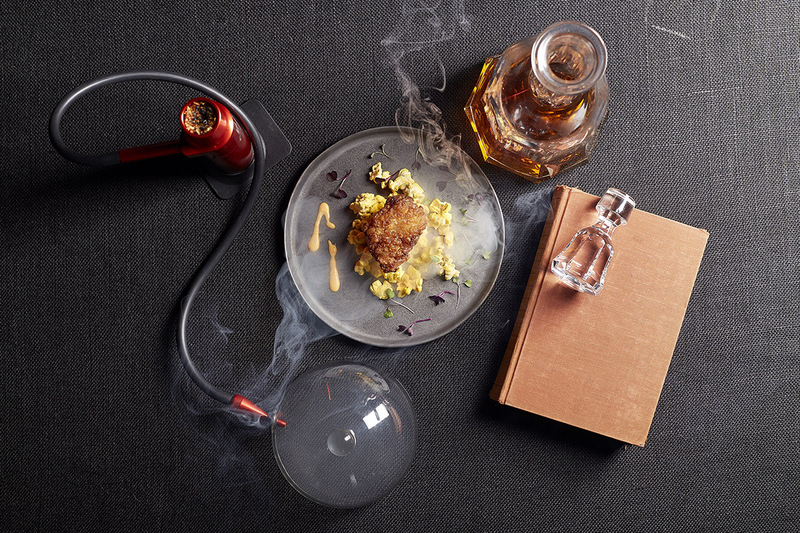 Make sure to follow us on social @cateringchicago to see what we’re cooking up!